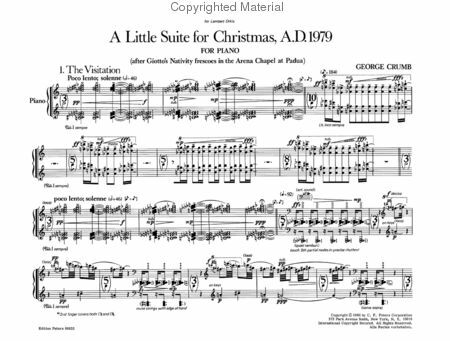 Mysterious and other-worldly, George Crumb’s A Little Suite for Christmas, A.D. 1979 is one of those wonderful contemporary works that appeals to student composers, performers and audiences alike. 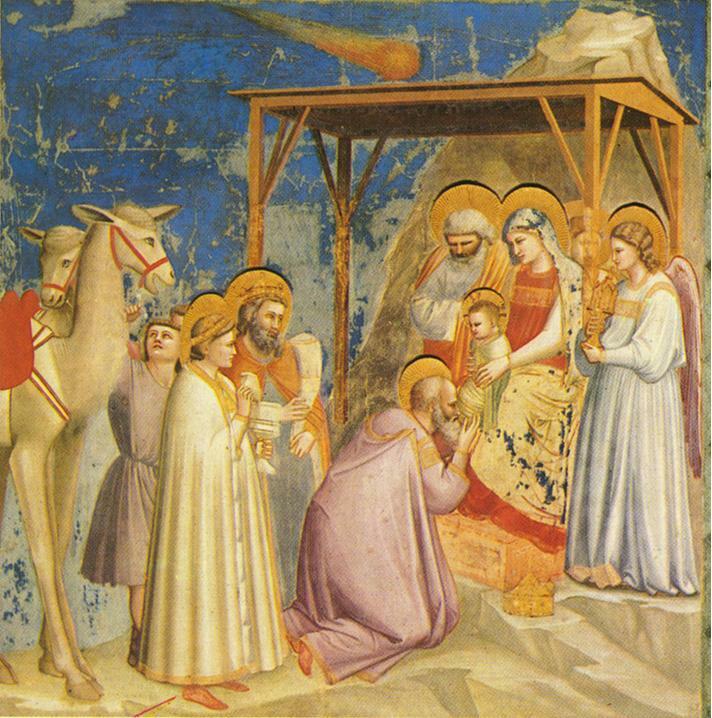 Composed in early 1980 for pianist Lambert Orkis, the Little Suite was inspired by early 14th-century Nativity frescoes painted by Giotto in the Arena (also Scrovegni) Chapel in Padua, Italy. 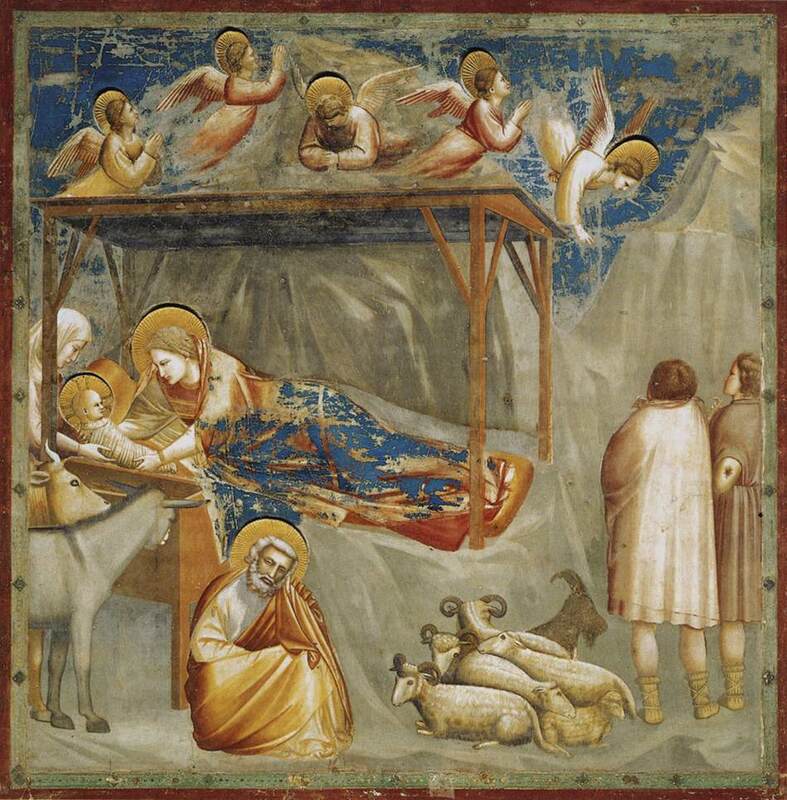 Each movement of the work explores some aspect of the Nativity, alternately solemn, reverent, and joyous. Only two of the pieces from the Suite are actually based on panels from the Chapel – 1) The Visitation and 4) Adoration of the Magi. The remaining five pieces are related instead to a seasonal observance of the Nativity. Crumb uses harmonics, muted tones, and pizzicati to create a quietly intense setting of the mystery and wonder associated with the birth of Christ. The strummed rendition of the 16th-century English Coventry Carol in the sixth movement is particularly wondrous. Instead of sounding 20th century avant garde, the use of the prepared piano takes us back to medieval times, to vast cathedrals and shadowed grottos. One the main ideas of the Little Suite is a dialogue between sound and silence. Crumb fully recognizes silence as a musical element. Student composers should pay particular attention to the long pauses between intense sections of sound. These silences help prepare audiences to hear even the subtlest musical passages. This stunning Suite creates a memorable space of reverence and contemplation befitting the season of the Nativity. 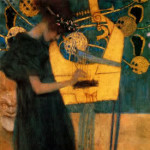 Advanced pianists will enjoy performing particular movements or the entire Suite for Advent or Christmas concerts, composers will benefit from studying the score and listening to superb performances, and rapt audiences will long remember the haunting, ancient atmosphere created by this sonic landscape.